All of us have had a bad hair day at one time or another. Most of the time it’s easy to think, just tie it up or shove it under a hat. 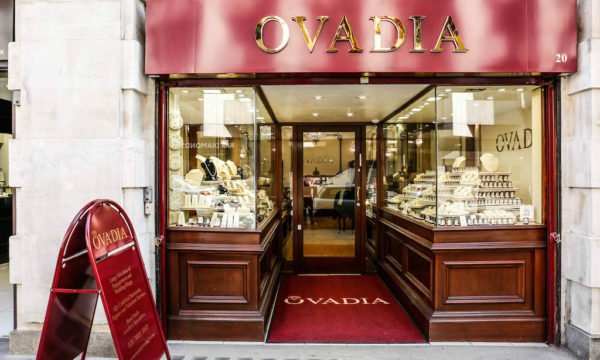 However, you can make your hair look good with the aid of a few accessories. Below we have found you some of the best hair accessories around – so you will never have a bad hair day again! When you’re having a bad hair day, bows are always a winner; they can be massive or tiny but they distract attention from bad hair. This Megan Oversized Headband (£6) from Boohoo.com is extremely cute. 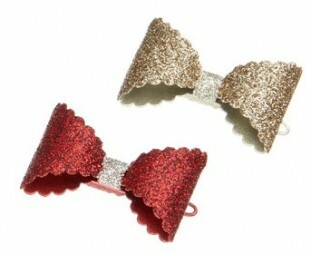 Maybe old school Lady Gaga will inspire you to try this Hair Bow Comb (£4) from Accessorize. It comes in other shades too. Simply tie your hair into a ponytail or bun and push the comb into your hair just above and you will have a cute look. 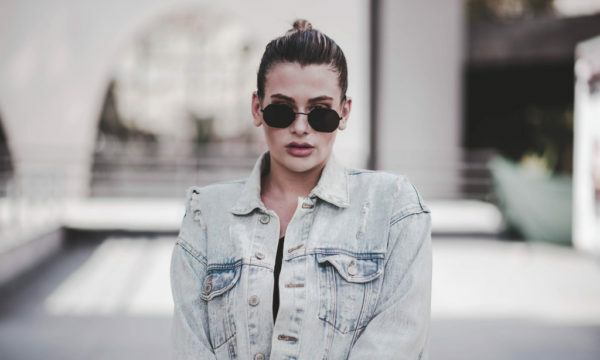 If you’re very girly then Forever 21 is the place for you to get your hair accessories. 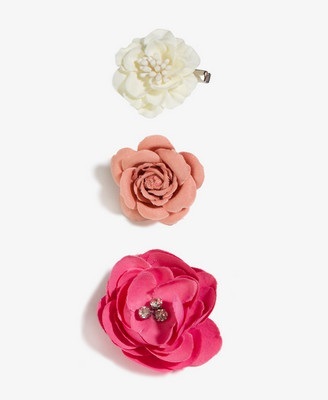 These Rosette Hair Clips (£2.40) are a bargain and are perfect for the summer to clip your hair up. 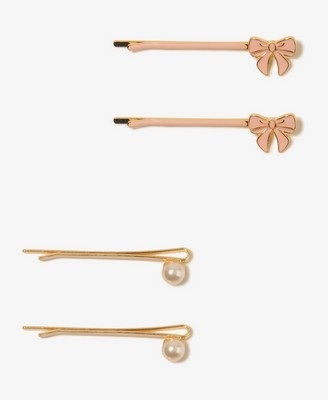 If you want to keep it simple but have something pink and girly in your hair, these pearl and bow pins (£3.15) are lovely! 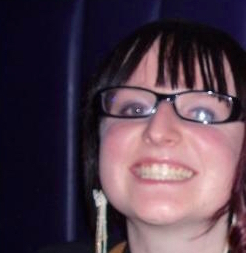 When you’re at a festival it is inevitable that you will need to cover up or disguise your hair. 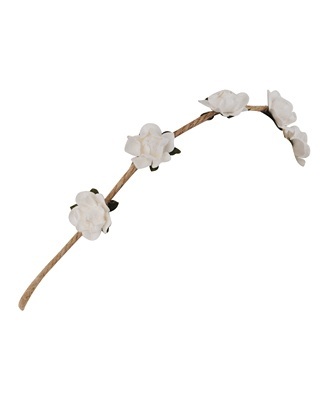 Floral headbands have been a massive trend at festivals over the past few years. 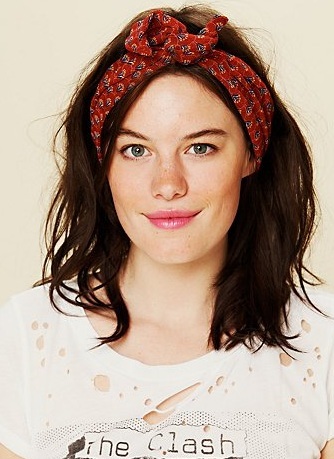 This Whimsical Headwrap (£4.90) from Forever 21 is ideal and it won’t matter if you lose it because it’s so inexpensive. If you’re more of a rock chick you will probably prefer this Printed Wire Tie (£8) from Free People. It comes in 4 different prints and is an essential at any festival. 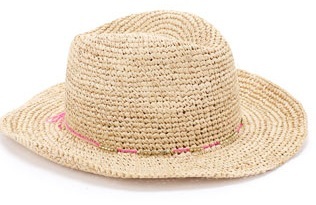 Hats are also a good staple piece to wear at a festival. 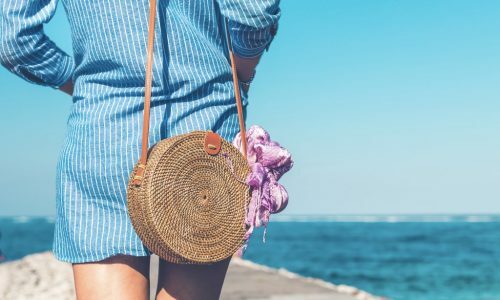 However, they can also be taken on holiday as well. 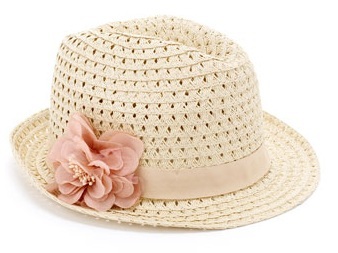 This Crochet Stetson (£22) and this Corsage Trilby (£15) are fantastic for festival-goers. Sometimes you just want something simple to tidy up your hair. 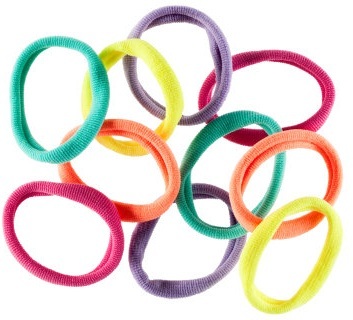 Tying your hair into a ponytail is so quick and easy but you can make it a bit more interesting with these Hair Elastics (ten for 99p) from H&M. They’re brightly coloured and will make you bang on trend this summer. 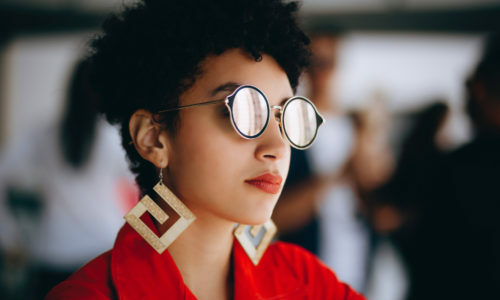 If you have short hair, Alice bands are a great way to add a bit of something to your hair without having to fuss about. 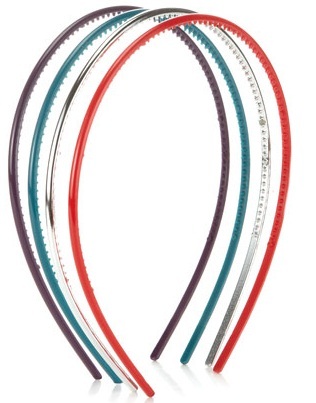 These skinny headbands (£4 for four) from Accessorize are a bargain and will be great for this season’s nautical trend. When you’re going straight from the office on a night out or you’ve been invited out short notice, a hair accessory with a bit of glitz and glam is essential. 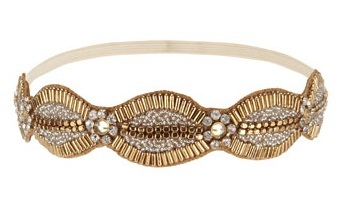 This Statement Bando (£17) from Accessorize can be popped in your handbag and put on the minute you leave the office. 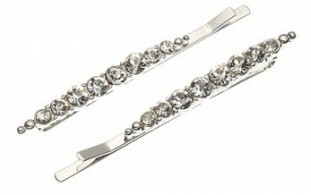 If you like a bit of diamante, these Crystal Gradient Slides (£7) are simple but effective. If you adore bows then these simple little glitter bows (£5) from Accessorize could be bought in your lunch hour and in your hair by the end of your shift. So ladies, when you have a bad hair day don’t try and hide it, work with it. There are so many accessories out there that it’s not impossible to disguise a bad hair day anymore.